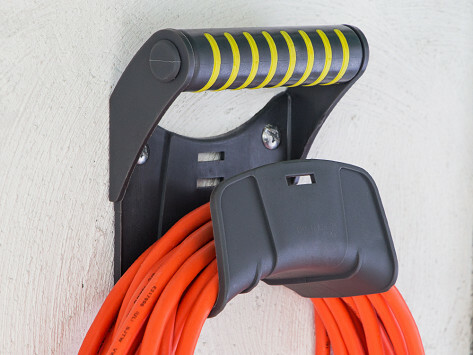 Power up and tidy up, these mounting accessories attach to walls for easy loose cord storage or storage reel mounting. Dimensions: Reel Mount: 4" x 2" x 1.5"; Cord Mount: 4.5" x 5.25" x 3"
Weight: Reel Mount: 0.75 lb. ; Cord Mount: 1 lb. 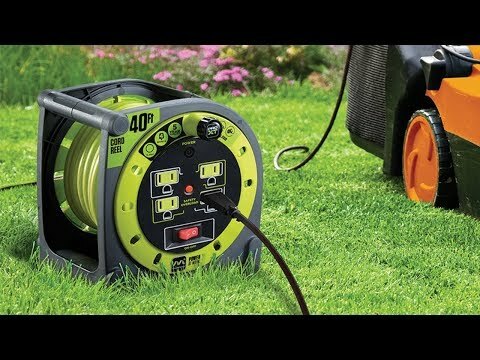 Solid product and well made.